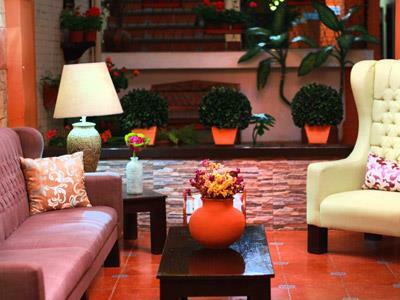 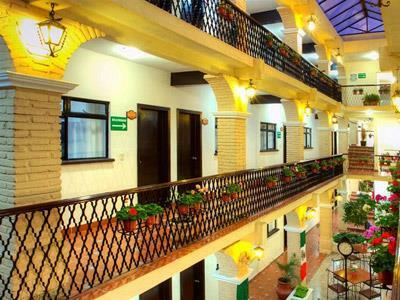 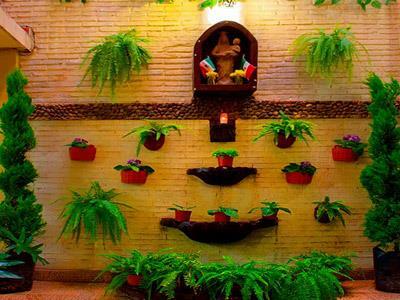 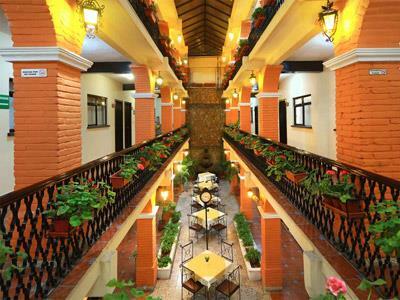 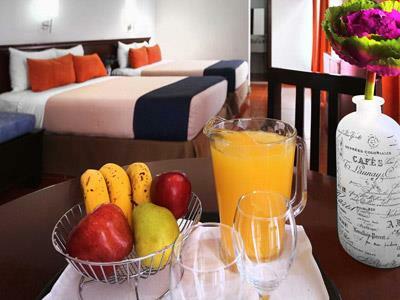 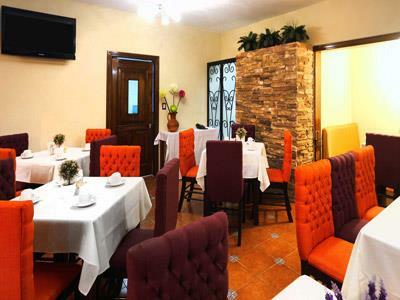 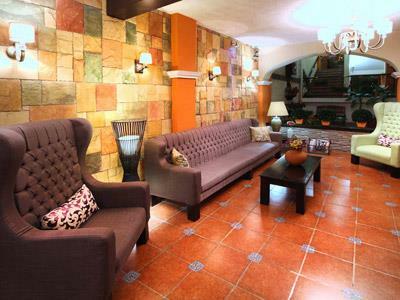 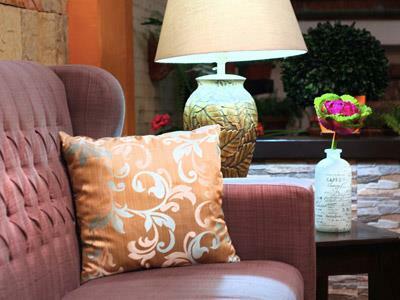 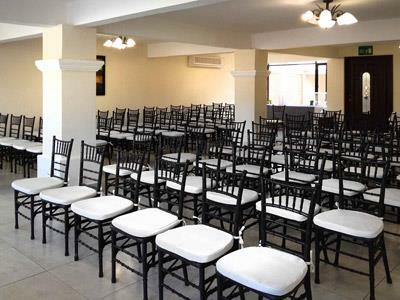 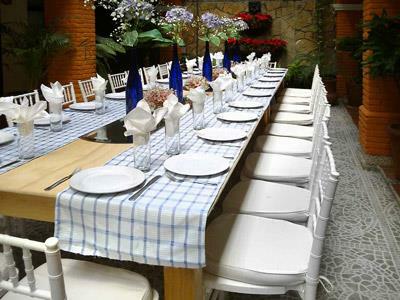 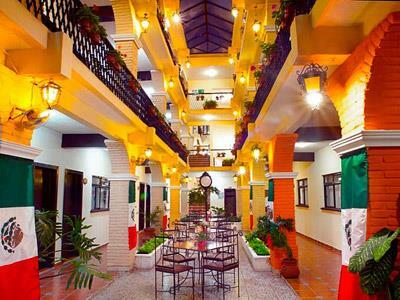 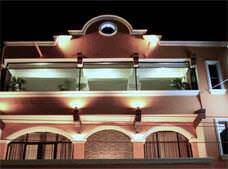 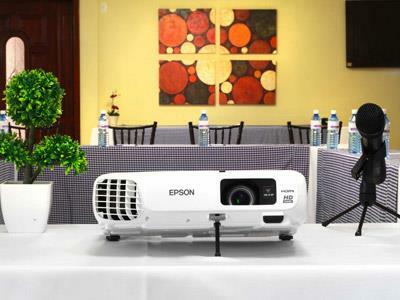 Hotel del Carmen is a quiet property located in downtown Tuxtla Gutierrez in the Mexican state of Chiapas. 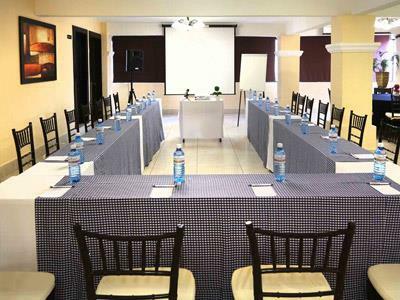 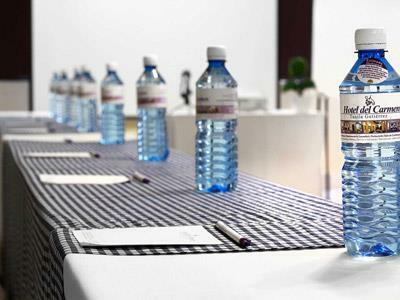 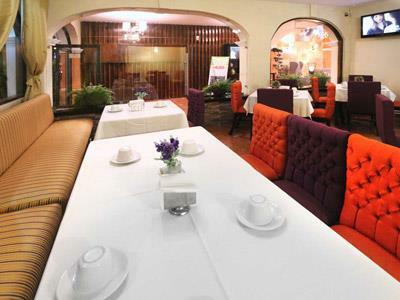 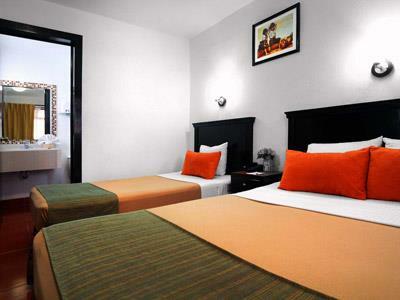 The hotel features comfortable facilities, warm services and an excellent location. 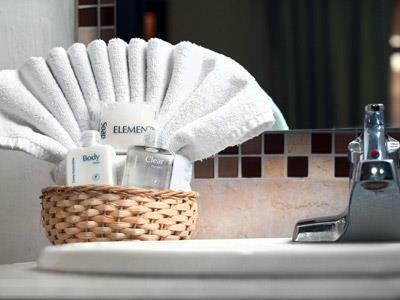 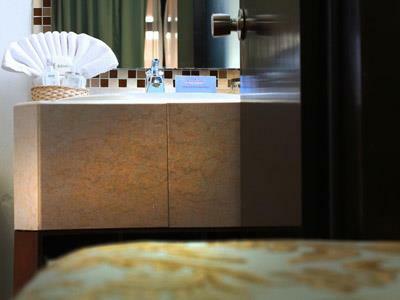 Each spacious room or suite is equipped with the amenities that you need to enjoy a pleasant stay. 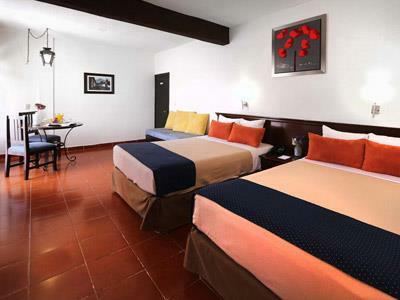 Enjoy a restful stay in these comfortable rooms. 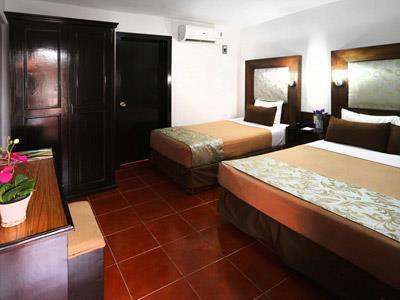 Each room features soft tones and colonial style furnishings.